This is a new character created by Josh Penduck and illustrated by Claire Gray – thanks guys. If you have any suggestions please email them to Bryony. Thanks. 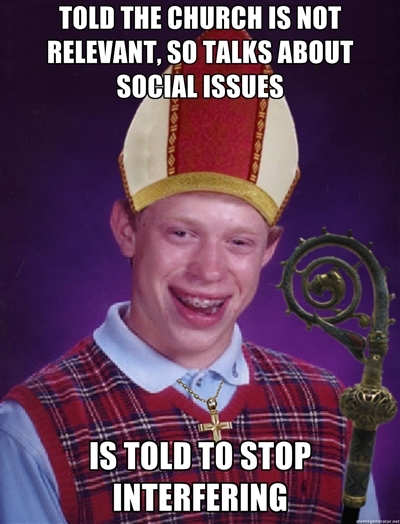 This entry was posted in Memes and tagged bad luck bishop, Bad luck Brian, bishop, meme by masterofthememes. Bookmark the permalink.